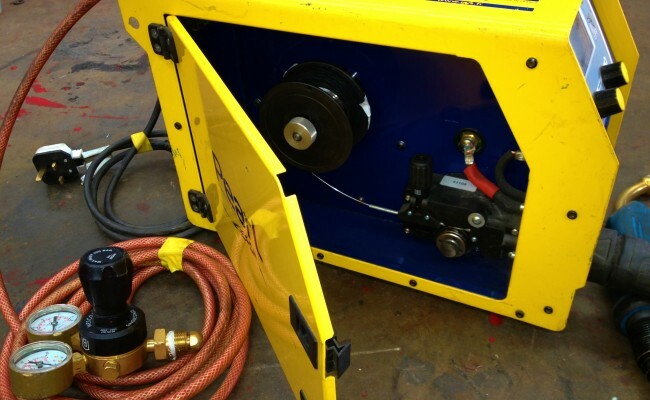 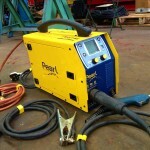 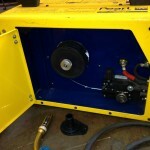 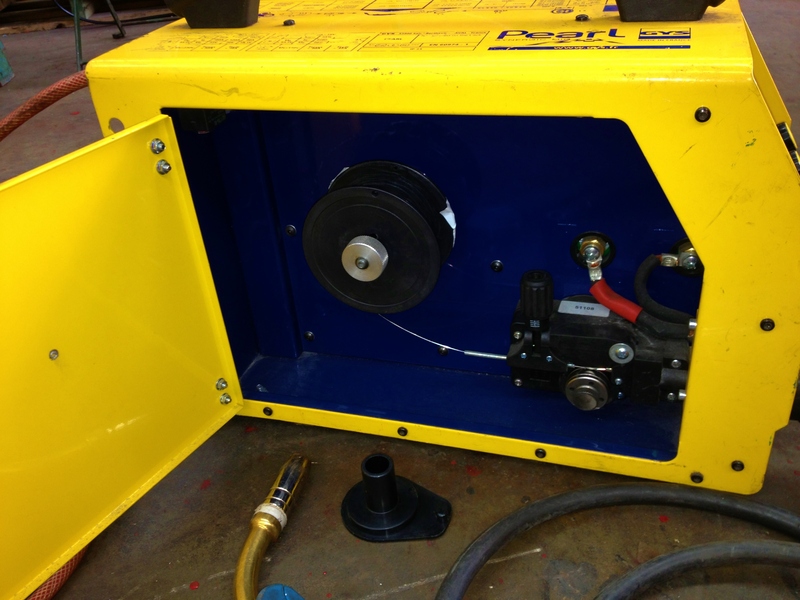 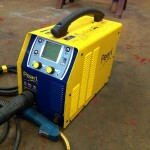 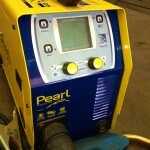 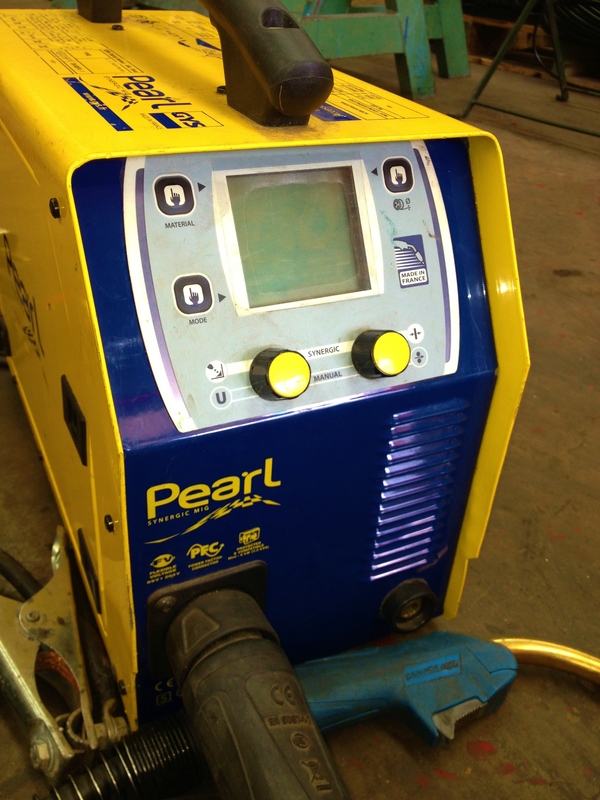 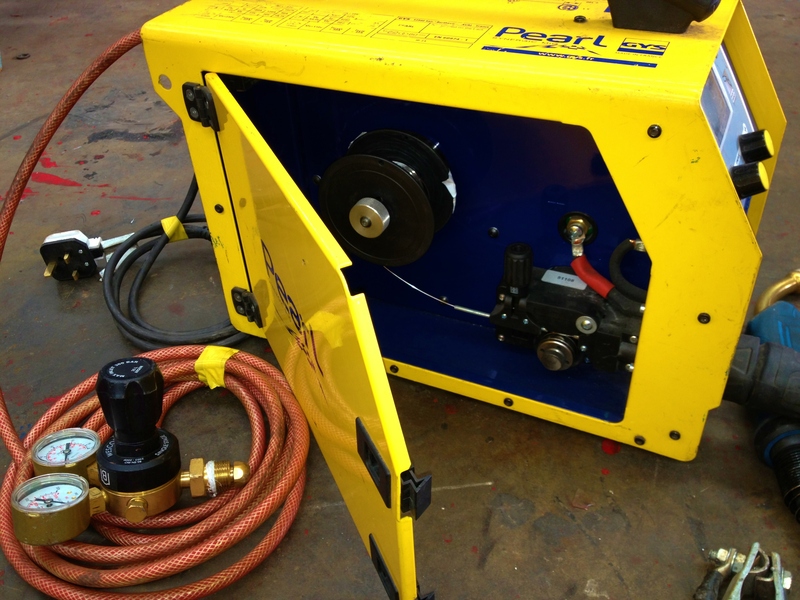 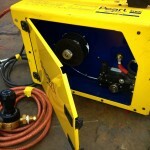 The GYS Pearl 180.2 is a MIG/MAG welding machine with Flexible Voltage, ideal for on-site operation. 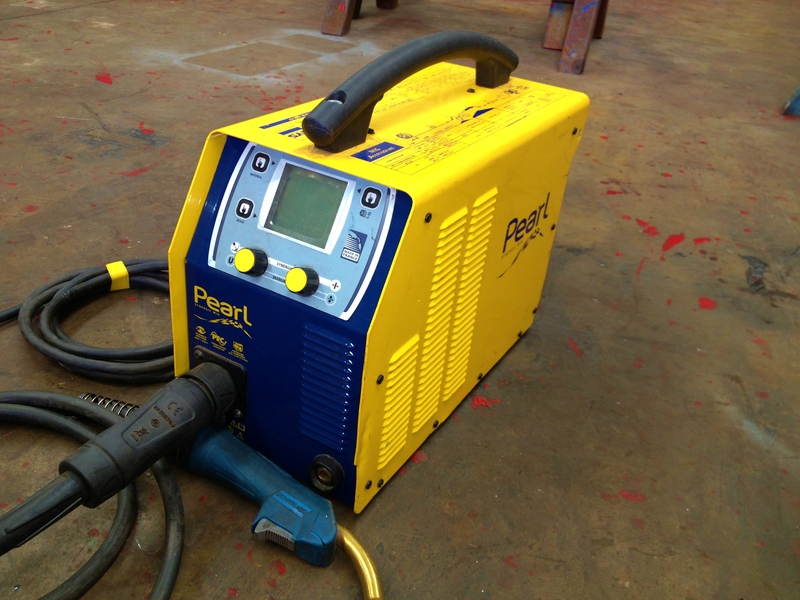 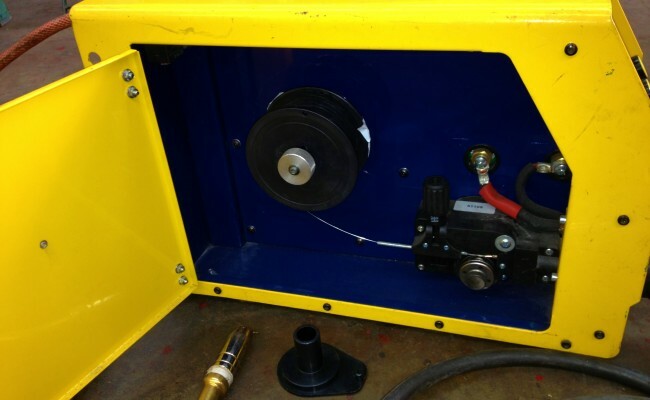 With the benefit of latest-generation technology, it is simple to use and creates a perfect weld up to 180A, utilizing 240V supply with a 13amp plug. 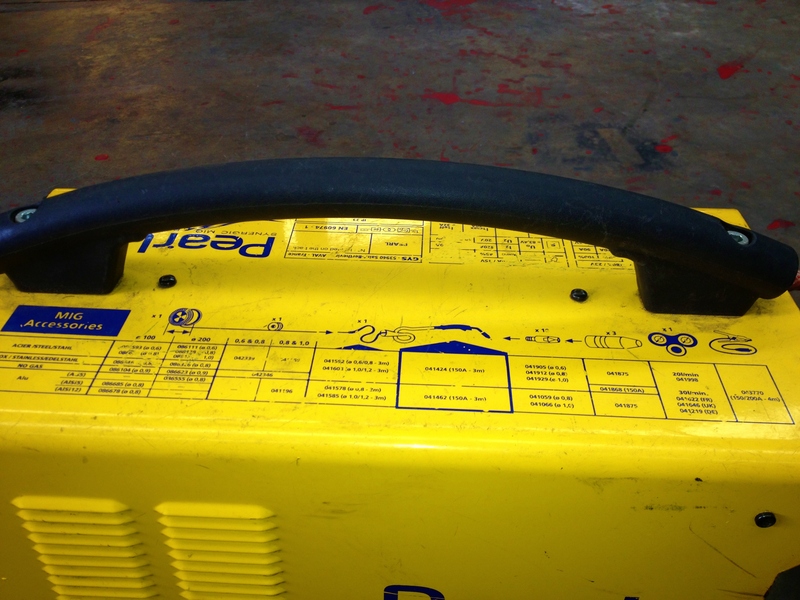 This beautiful machine is ultra compact and lightweight (12 kg with accessories), ideal for use indoors and outdoors. 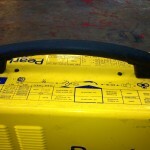 Suitable for 0.8kg or 5kg reels of wire. 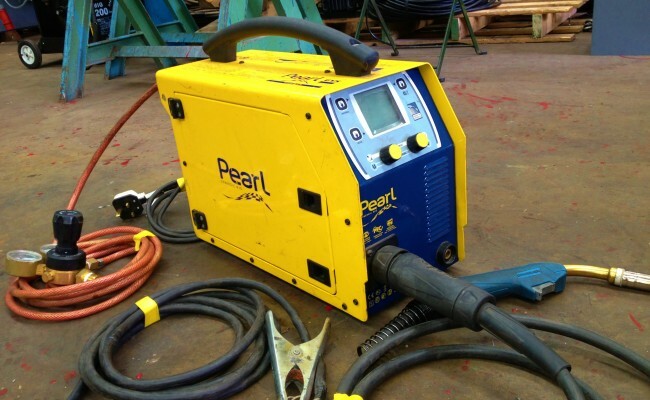 The GYS Pearl 180.2 has a powerful integrated PFC and features Flexible Voltage. 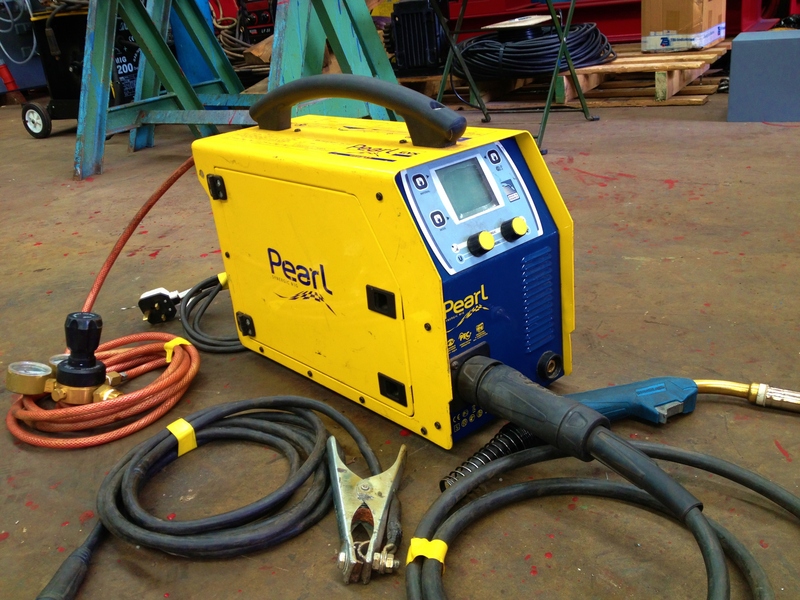 With it's technology, the PEARL 180.2 is eqiupped to work on 230V-16A or 110V-32A, even during intensive use, or on long extension leads (100m). 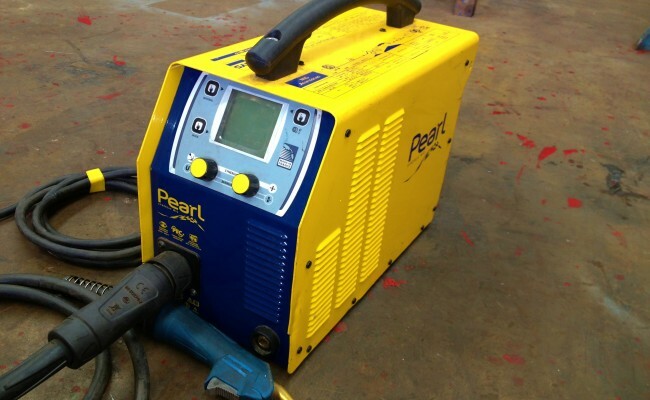 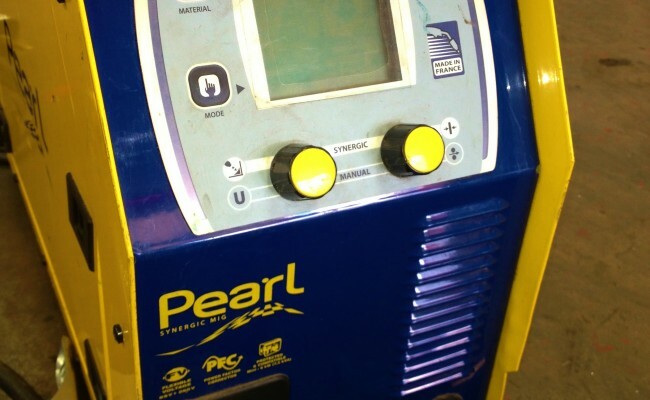 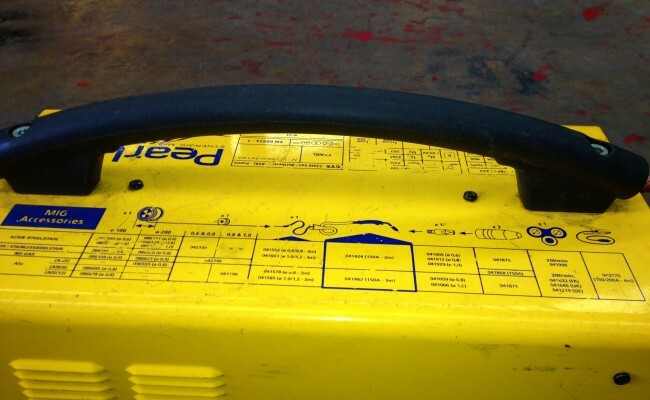 Le PEARL 180.2 is also compatible for use on generators, and has a surge protection of up to 400V (factory tested).